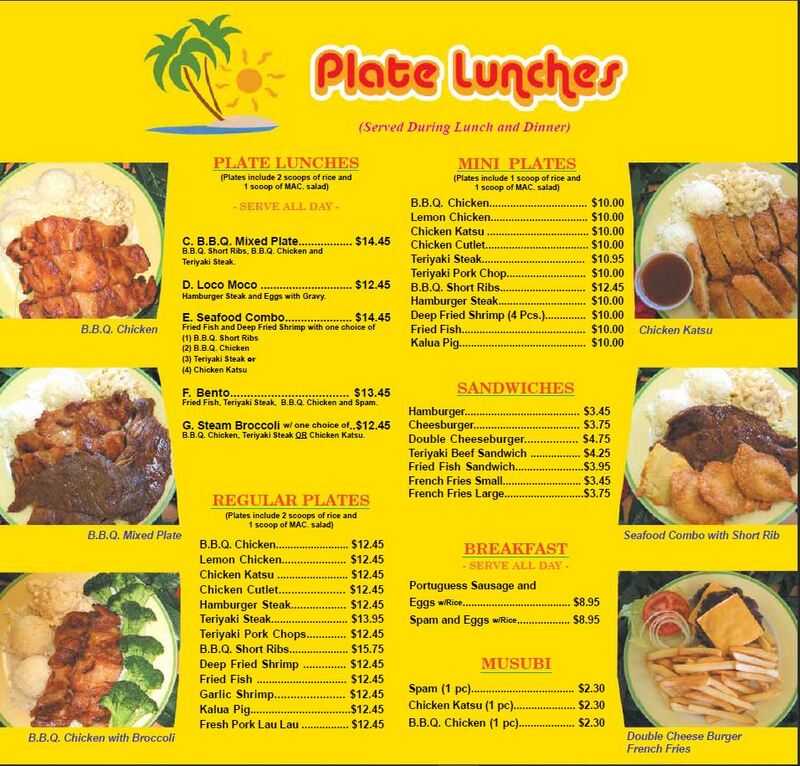 Don't forget to check out our Party Pak's. We can customize them for all occasions. Also, we sell raw meat for outdoor BBQ and other occasions. 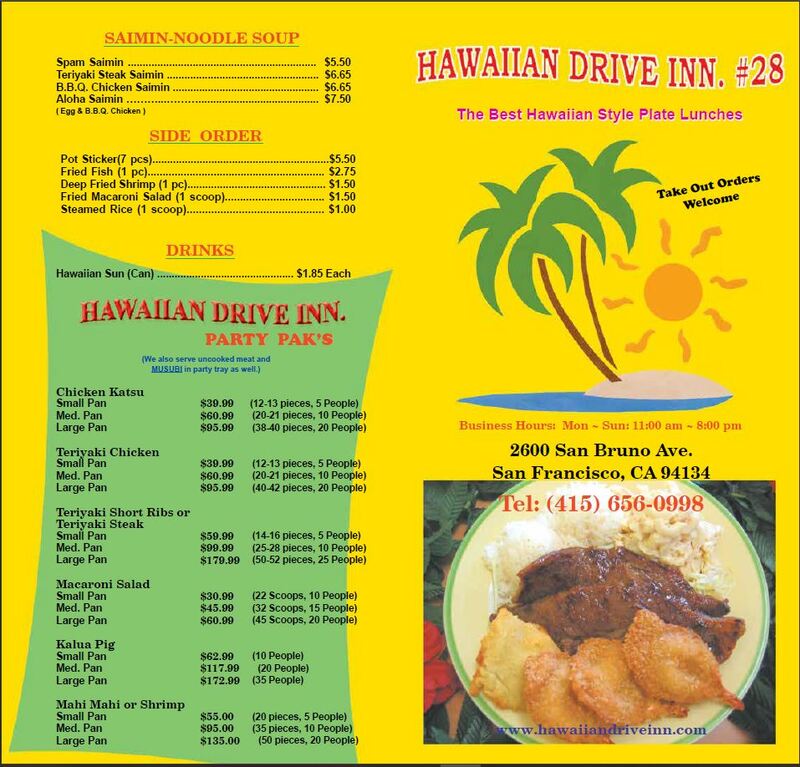 Click Here to see our menu in PDF or to print.